ASTANA – One hundred countries have confirmed they will participate in EXPO 2017, said EXPO 2017 National Commissioner Rapil Zhoshybayev during a Sept. 9 briefing at the Central Communications Service (CCS). 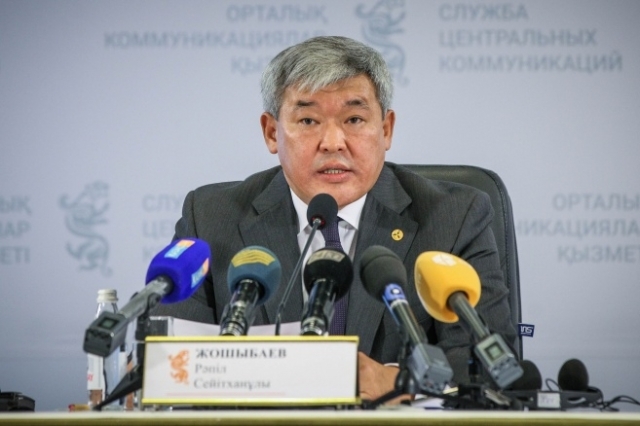 Zhoshybayev noted that the success of EXPO exhibitions is always connected with the number of participating states and technologies presented. According to him, the Republic of South Africa became the 100th state that confirmed its participation. South Africa is a member of the G20 and one of the most developed countries of the African continent. Having started developing renewable energy sources in 2010, South Africa now provides over 1,000 MW of solar energy for the state. Less than a year is left before EXPO 2017. 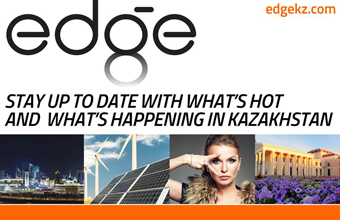 The plan on attracting participants has been fulfilled and Kazakhstan enters the final straight, the commissioner said. In October, exhibition pavilions will be transferred to participating states, who will begin their preparatory work.